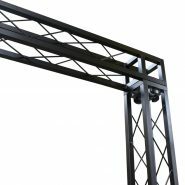 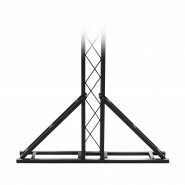 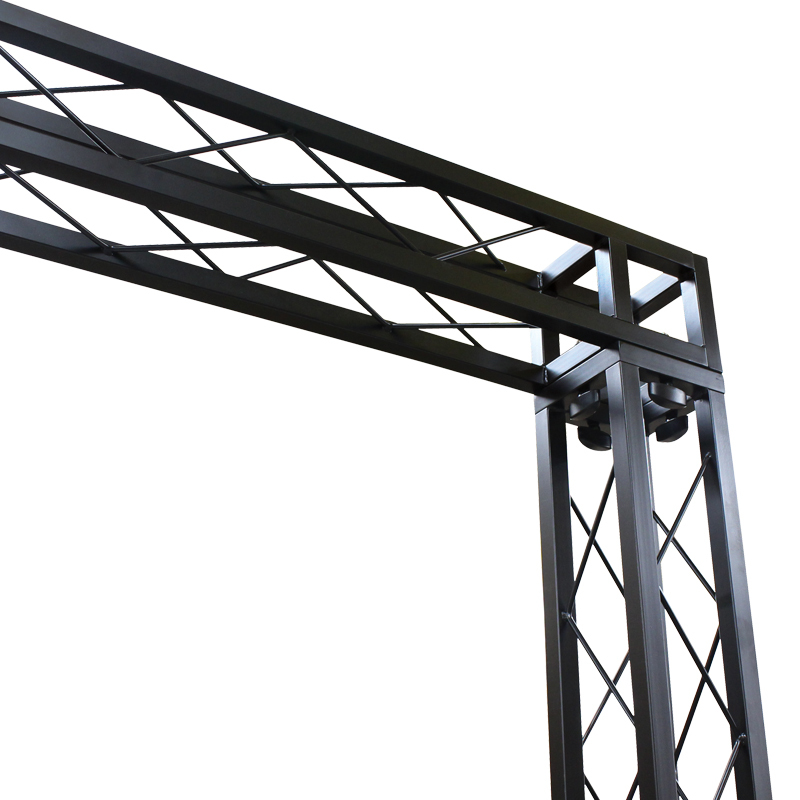 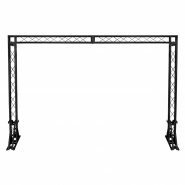 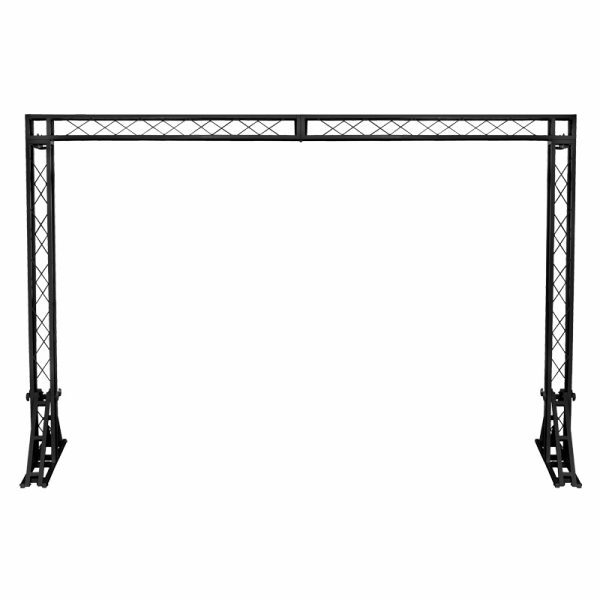 This complete 3 x 2m truss system comes in three easy-to-build and transport pieces, made from quad style trussing. 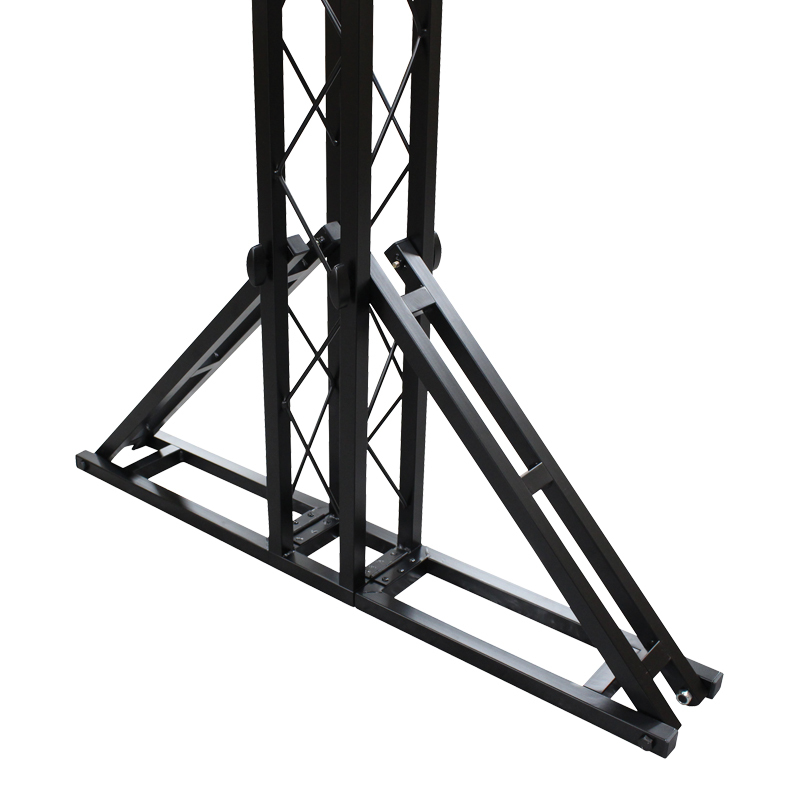 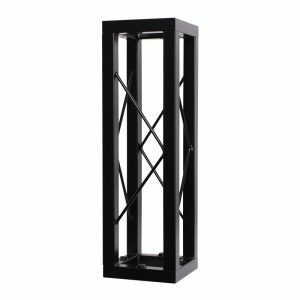 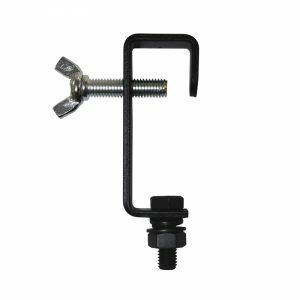 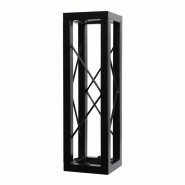 The system has a small footprint so is suitable for mobile entertainers, bands and many other applications. The horizontal bar comes as one section, folding in the middle, making it even more manageable and quick to build.